Vanessa Axente will be featured in the new worldwide advertising campaign for the brand’s latest women’s fragrance, Endless Euphoria Calvin Klein, which will debut globally in February 2014. 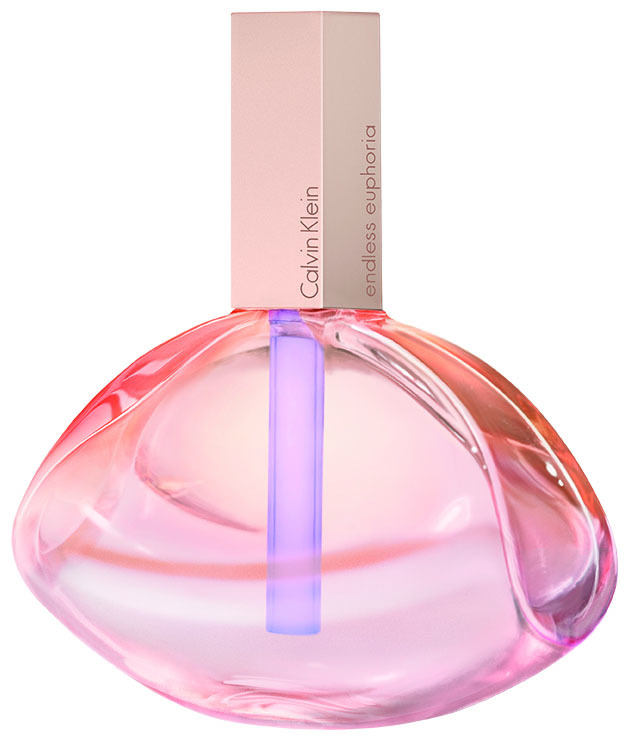 The Endless Euphoria Calvin Klein advertising campaign features Ms. Axente in a romantic dream, bathed in a spectrum of dawn-inspired colors and cherry blossoms. Embodying sheer sensuality, she is dressed in a flowing Calvin Klein Collection dress designed by Francisco Costa. The Endless Euphoria Calvin Klein print campaign was shot by acclaimed photographer Steven Meisel and directed by Fabien Baron of Baron + Baron. Mr. Baron also directed the television campaign for the fragrance.